Carlisle’s trays and accessories are just what you need for easier foodservice and bar service. 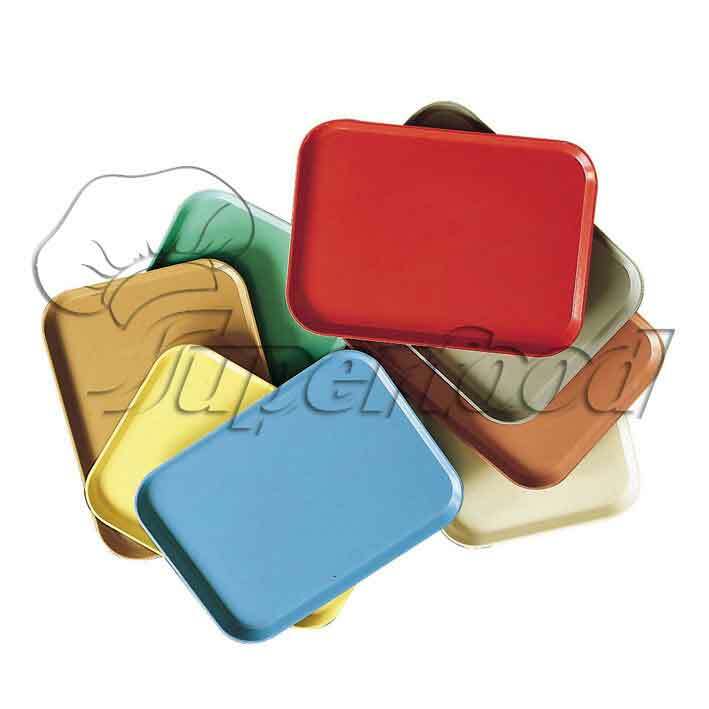 For size and color selection, lightweight durability and user stability, we make the trays that set the quality standard. Cork Trays are available in economical, lightweight, break-resistant polypropylene (PPY) for bar service or break‑resistant, sturdy ABS for heavy‑duty use and greater stability. Both offer durable plastic construction and will not chip or dent. 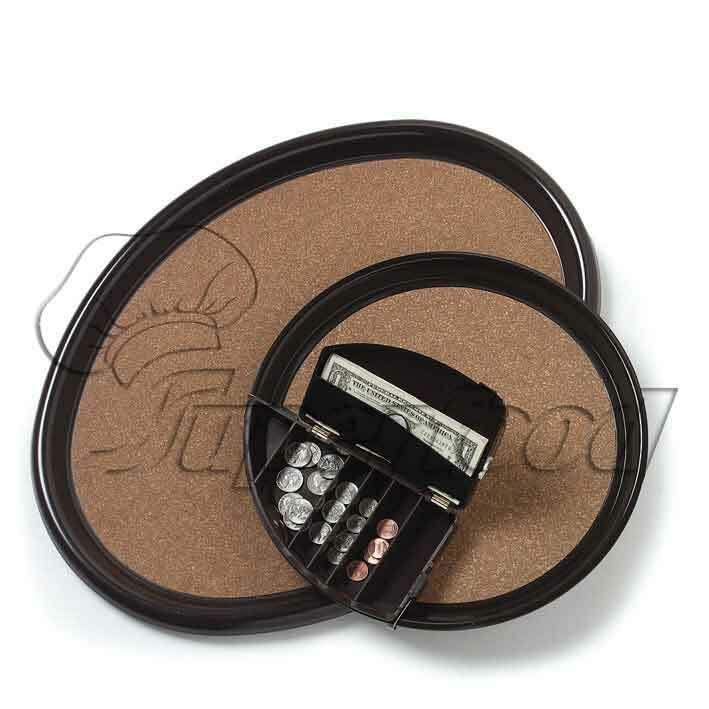 The cork surface is bonded to the tray and treated to reduce wear and increase durability. Custom imprinting is available, see pages 295-300 for more information.